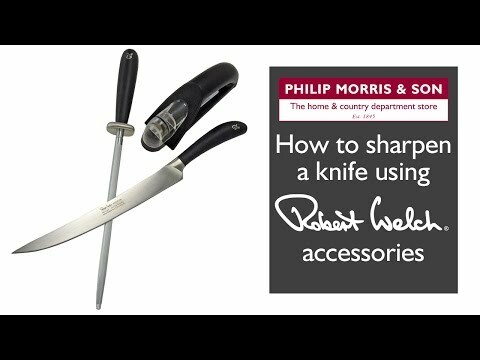 The 16cm cooks knife from Robert Welch is an all-purpose chefs knife made from a single piece of forged steel for superior strength. It features a Japanese-style 15 degree blade edge and an ergonomic DuPont™ handle for comfort and balance. This chefs knife is supplied in a gift box and coms with a 25 year guarantee.